As an entrepreneur, it’s often very easy to get so caught up in the day-to-day whirlwind of business that there is little time for reflection. That’s why I so enjoyed my recent interview with Chris Beier of Inc. magazine. 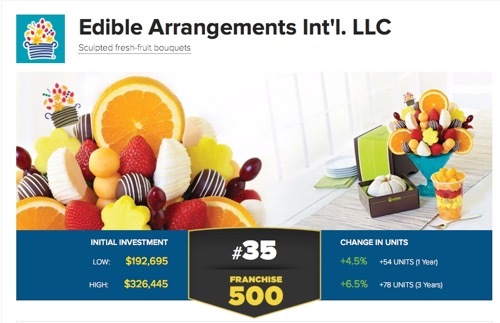 The interview offered me a chance to revisit the early days of Edible Arrangements. It was a time when we were experiencing dramatic growth and I, as is not uncommon for anyone trying to build a business, was experiencing self-doubt about whether I was the right person to lead the company forward at such an important time.